A guide to noticing the signs of depression with self-help strategies to cope. This book will help those wanting to learn how to help themselves or loved ones to deal with depression. Depression is defined as a feeling of severe despondency and dejection. It’s a serious medical condition negatively affecting the way you feel. Thankfully, it can be cured. 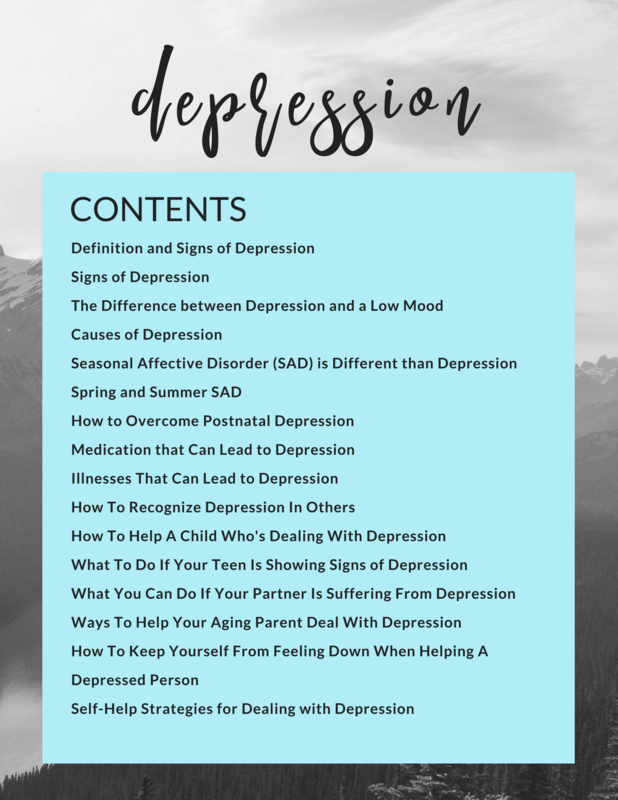 This book will help you to identify the causes of depression, signs of depression and the effects that it can have on your life or the lives of your loved ones and how to help them. 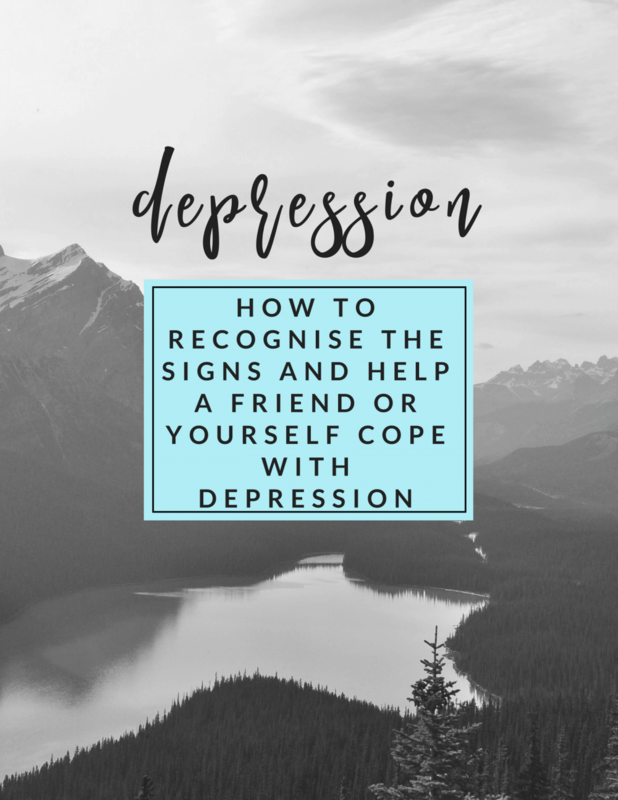 Living with or being close to someone who is depressed can be a difficult time. Learn how to cope for yourself and how to help get them to a better place with these strategies.